In a couple of weeks my kids will have their annual one week Spring Break from school. I always look forward to this break. It’s so fun to have a break from the school routine and spend time together, but sometimes the kids can get a little stir crazy. 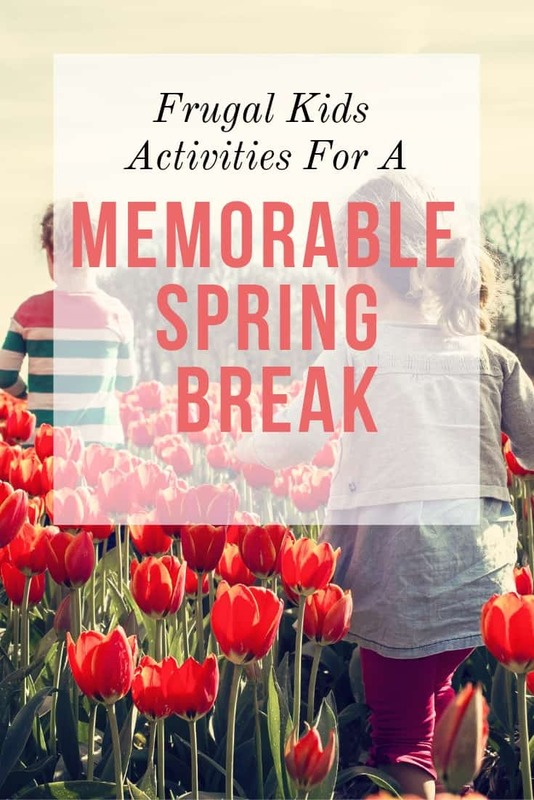 Where I live winter lasts well into April so Spring Break isn’t always “springy.” 🙂 I started brainstorming some things the kids and I can do together while on Spring Break, and as usual all of them are FREE! I love to buy board games at our local thrift store for a couple of dollars a piece. I love playing games, and it is so fun to play them with my kids. Check out my article all about Our Favorite Budget Friendly Board Games. These will entertain my kids for hours! Have an ABC Day! Choose a letter and plan the day around that letter. For the letter R we might eat Raisins and Red apples, play Ring around the Rosies or have a Race, and make an art project out of Ribbon (you get the idea). My kids have a lot of fun trying to come up with different ideas based around the letter. It’s also a great teaching tool for preschoolers. If it’s warm day go for a picnic at a park. Bring a frisbee (or not) and spend time enjoying the sunshine and letting your kids play. If it’s not warm enough just lay a blanket down on the living room floor and picnic at home. Your kids will love getting to eat somewhere other than the kitchen. 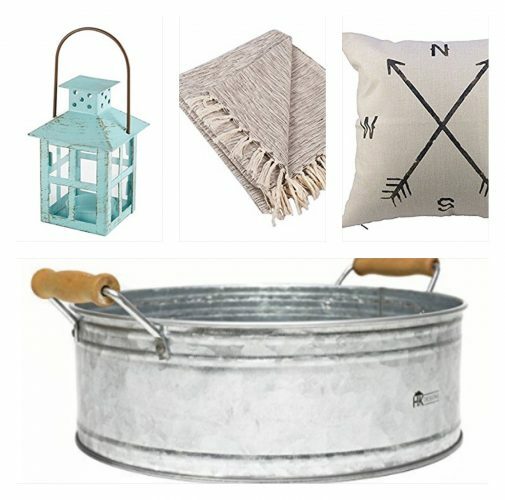 You can find thousands of easy spring craft ideas on pinterest. Try to find a fun craft or two (especially using supplies you already have at home) and spend a day crafting with your kids. 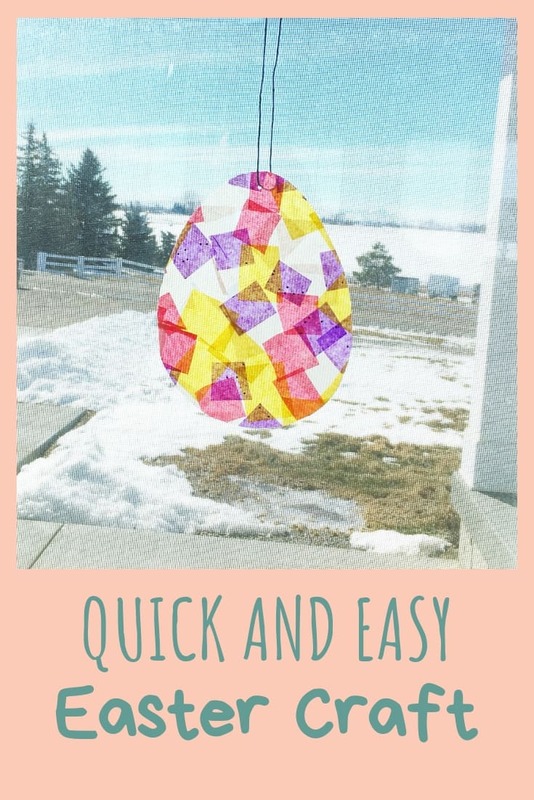 Here’s a fun easter egg sun catcher, it’s so easy! No need for a fancy ice cream maker! You can make it at home just by using a ziplock bag! My kids love that they each get their own bag to customize the flavors and shake. This is fun for ALL ages! I’ve got the tutorial all written out for you: Ice Cream in a Bag. Let your kids stay up late one night watching a movie together as a family. Pop some popcorn and enjoy a few other treats. Check out your local library for free movies you might not have seen yet. A weekly visit to the public library has been apart of our routine for years. It is a great way to encourage your kids to read! The library offers so so many more free resources than just books. Read all about the 10 Ways using the Public Library will Save you Money here! My kids all love to help in the kitchen. It is also one of my favorite ways to bond together. Find a new, easy recipe you can all try out together. Our favorite is ALWAYS cookies! You could also try homemade graham crackers or Banana Chocolate Chip Muffins. If you are one of the lucky ones with a warm spring break, go outside on a nature walk. Bring a sack with you and collect different rocks, pine needles and pine cones. Once you get back home admire everyone’s collections. You could also research what you found and turn it into a fun project. If you love to garden Spring Break is a great time to get those little seeds started indoors. This is so fun to get the kids involved with. Watching the little seeds sprout is so exciting for the kids (and me!). Plan a play date with a few of your kids friends. Maybe invite a friend over for you too! It’s always nice to get a little adult conversation. 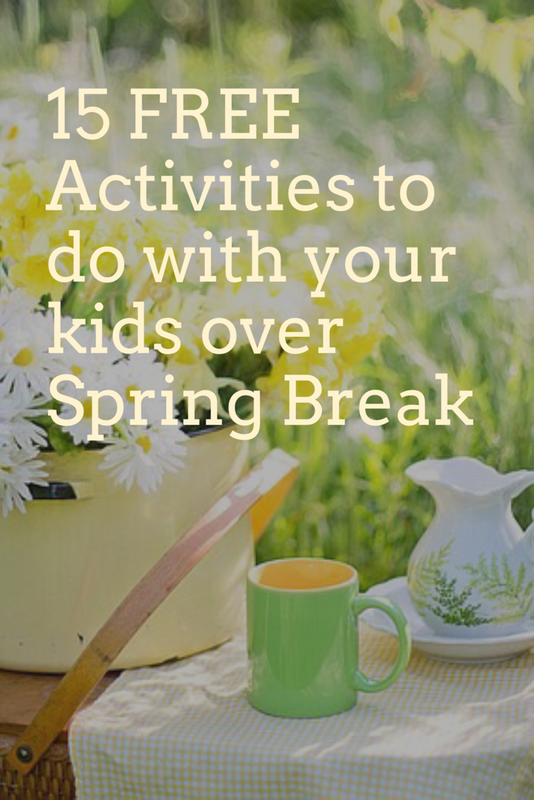 This might not be your kids most favorite activity, but we always have a few items of Spring Cleaning I try to get done during Spring Break and my kids are lucky enough to get to help me with that. 😉 😉 It’s a great way to encourage them to help with chores and learn responsibility. Slime is all the rage these days. We have tried out a few recipes a couple and loved how easy it was. There are many tutorials for it on pinterest. If your kids aren’t interested in slime, make some play dough. You can find our favorite play dough recipe here: Our Favorite Play dough Recipe. Collect some rocks outside and bring them back home to paint them. Paint a fun design on the rock, or paint an animal (we love turning ours into ladybugs). So easy and fun! We also love to heat the rocks and color them. It’s a fun alternative! Try out a fun science experiment. Make a volcano with baking soda and vinegar or try out our favorite Magic Toothpick Experiment. It does not need to cost any money to make special memories with your kids. All they want is time and love. I hope you have a fun and frugal Spring Break! This is great! Adding this to my fb group! or us it starts tomorrow! Have a happy spring break! Great tips! My little guy has 2 weeks off and I was kind of dreading it wondering how I would entertain him! Good luck! Two weeks is a long break! This is a great reminder for me! Sometimes we get in a rut and need some fresh ideas. This list did the trick. I wholeheartedly agree with your suggestions. Love it! I love your simple and easy ideas! These would be great year round! Yes they would be! Thank you! This is a helpful list for parents to refer to! Even my older kids love picnics on the beach, board games, and baking. I pinned this to a group board! Thank you! I have a wide arrange of kids so I have to try to find things that will keep everyone happy.